Wishing you a wonderful Holiday weekend, I look forward to seeing you on the mat soon! Thrilled to be assisting & co-teaching with Katey Hawes on June 29! YogaFest runs from June 28-30, Join Us for Maine's YogaFest! 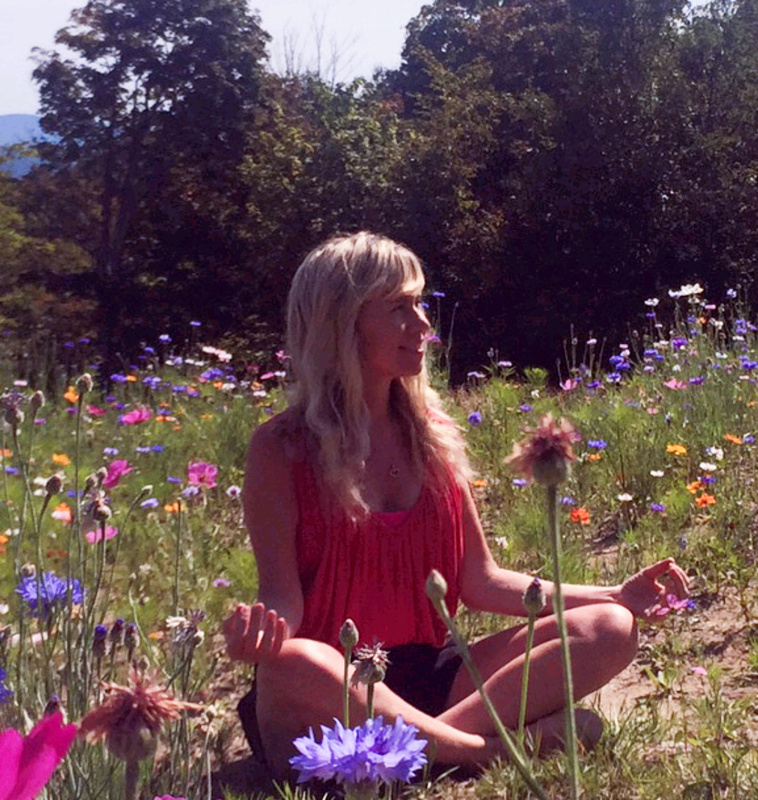 Summer Pop-Up Breathwork & Meditation 90 minute class! Gentle Postures to open, Focus will be on cooling, soothing, calming breath practices. Meditation practices will focus on use of visual imagery, breath awareness & LifeForce Yoga(R) Chakra Clearing Meditation to close. This class is taught by rotating Instructors. Class offered to individuals touched by cancer, survivors & caregivers. Currently booking private yoga & yoga therapy sessions for May offered at Posabilities Yoga Studio. Rates are listed on the yoga studio website. Stay posted for additional updates! Offering Classes, Private Yoga, Yoga Therapy Sessions & LifeForce Yoga(R) Mentoring Sessions. Kat has worked with individuals living & managing fibromyalgia, Crohns, cancer, anxiety, ptsd, depression, addictions & recovery from injury. Private Work Includes Initial Consultation / Assessment & Take home practices. Member of Yoga Alliance, International Association of Yoga Therapists, & Iyengar Yoga National Association of the United States. "The light in me, honors the light in you."